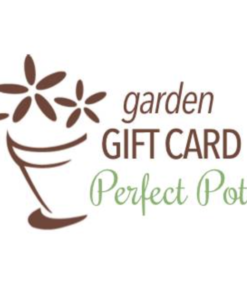 Gift Certificates are the perfect gift for anyone! 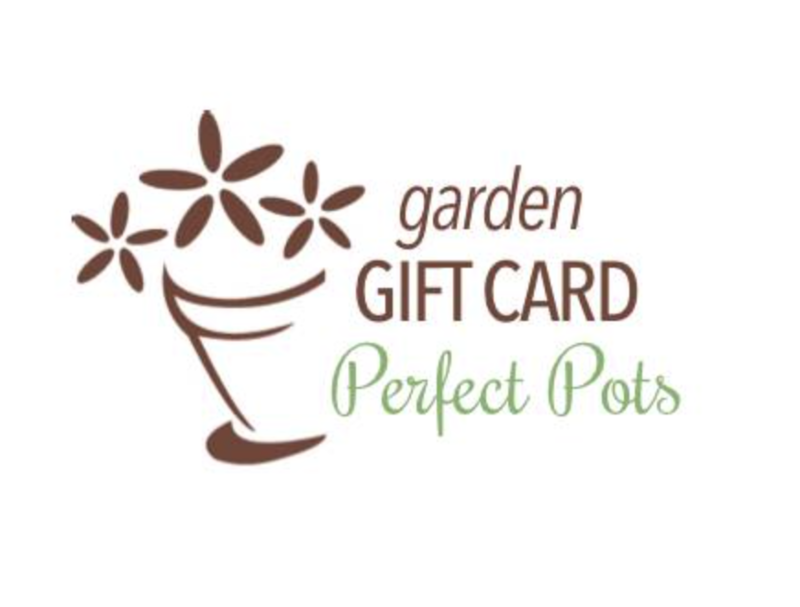 Gift Certificates can be used in store for any product, service, or custom planting! A great last minute gift! You will instantly receive a link to a downloadable gift certificate in your order confirmation email. Print and give!